The Oceans Conference joints maritime professionals and researches to learn, innovate and lead in the protection and utilization of ocean resources. 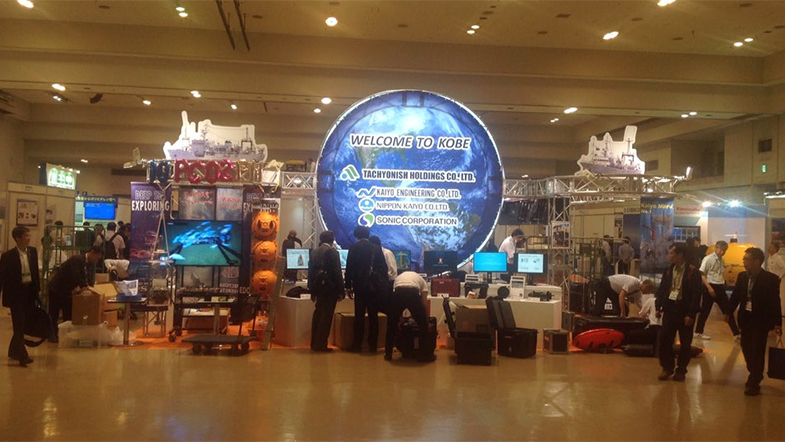 It is co-sponsored by the IEEE Oceanic Engineering Society (IEEE OES) and the Marine Technology Society (MTS). The conference is held twice a year. For 2018, it first took place in Kobe, Japan, from May 28th to 31st. 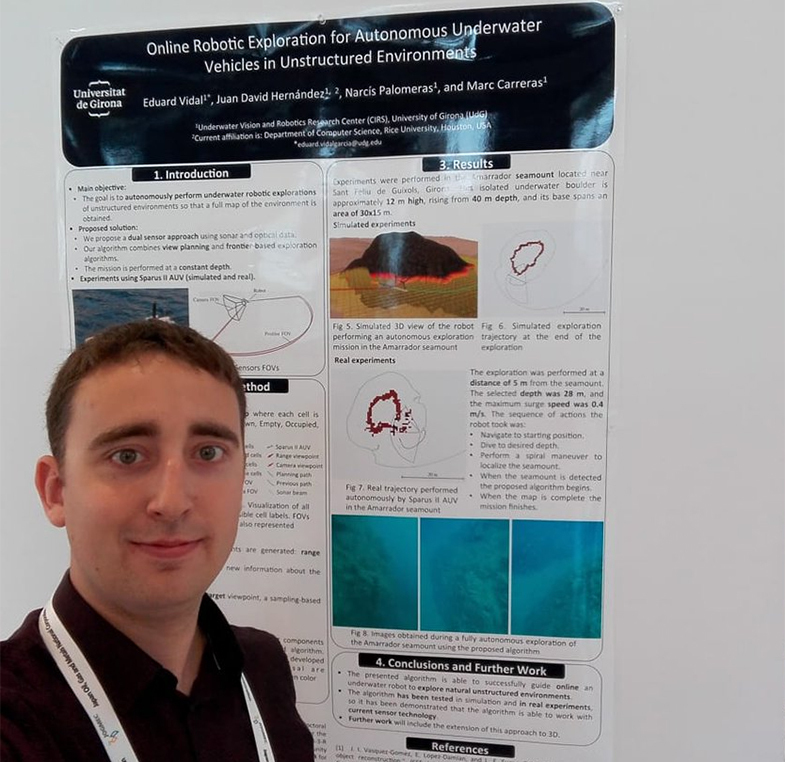 This time, Eduard Vidal from ViCOROB was one of the 15 international students selected to participate in the Student Poster Competition, presenting the work “Online Robotic Exploration for Autonomous Underwater Vehicles in Unstructured Environments”. The final result: 2nd place! It was also a great opportunity to meet other students and researchers from all around the world.